Real extra-virgin olive oil is hard to find. Let’s start first with a definition. Extra virgin means the oil has been produced entirely by mechanical means without the use of any solvents, and under temperatures that will not degrade the oil. Handling the olive oil in this way yields a beneficial oil, full of critical antioxidants and void of free radicals. 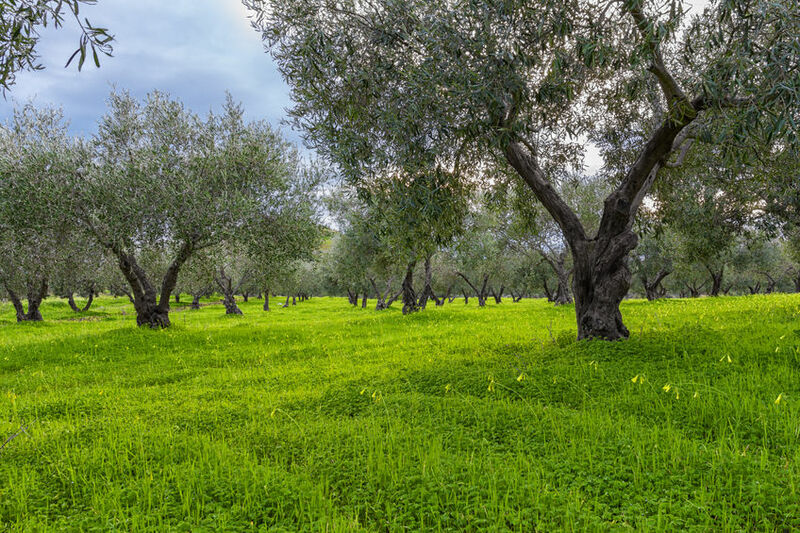 What are the health benefits of extra-virgin olive oil? Real extra-virgin olive oil is rich in the healthy mono-unsaturated fat, oleic acid. Oleic acid helps to reduce inflammation and may have a beneficial effect on genes that are linked to cancer. 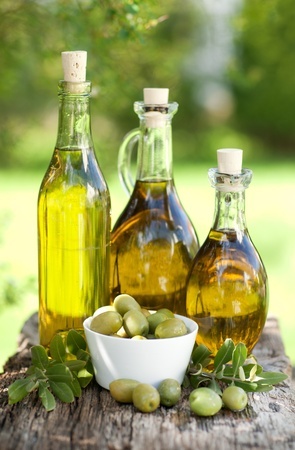 Large amounts of inflammation fighting anti-oxidants are found in real extra-virgin olive oil. A key anti-oxidant known as oleocanthol has been shown to work similarly to ibuprofen, an anti-inflammatory drug. Real extra-virgin olive oils also provide protection against heart disease. It may also help to prevent stoke as well as many other diseases associated with inflammation such as diabetes and Alzheimer’s disease. Hormone balance is another benefit of using real extra-virgin olive oil. 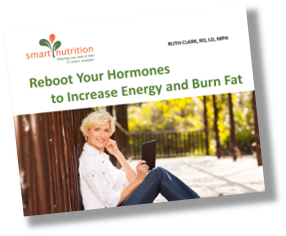 Check out my free report on hormone balancing here. There is tremendous fraud in the olive oil market. 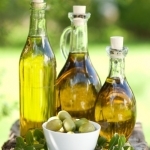 In some cases“extra virgin” on the label oils have been diluted with other oils such as cheap seed oils – soybean oil, sunflower seed oil, and canola oil. These oils are inflammatory. In other cases, fake producers use coloring compounds like chlorophyll and beta carotene added to cheaper oils like sunflower and corn oil to make an even more inflammatory oil. Some say that up to 75 to 80% of the extra-virgin olive oils that come out of Italy are not extra virgin at all. In a study done by University of California Davis, two thirds of oils sold in grocery stores in California were not what they claim to be. Many of these brands are likely familiar to you. Unfortunately, they are the ones most available at the grocery store and have good price points. These brands didn’t meet the standards of true extra virgin olive oil. Avoid “light” and “pure” olive oil. They are not extra virgin. When extra virgin costs less than $10 per quart it may not be real. Look for a seal from the International Olive Oil Council (IOC). Look for a harvest date on the label. Purchase your oil in dark bottles or tin containers. Heat and light are the enemies of freshness. Olive oil can go rancid. Even in perfect storage conditions, the oil will degrade over time, so it’s important to enjoy it within its two-year shelf life. Do a taste test. Real olive oil will have a fruity taste in the front of your mouth and a peppery taste in the back of your mouth. Although this may not be the most reliable test, because it is subjective. Consider buying from a single-family farm or small co-op of growers. It is usually the middle man that buys the oil from the farmer who dilutes it and then sells it to corporate buyers. Extra-virgin is not easy to produce. Fresh olives in good condition must be used and every step of the process needs to be monitored with great care. Your best bet is to know your farmer.